In an HR Magazine Q&A with Edward Hess, co-author of “Humility is the New Smart, Rethinking Human Excellence in the Smart Machine Age,” says, how well employees learn continuously and relate to others will become the great differentiator. He points to increasing automation and cheap — or often free — access to information. He says that the traditional model of “smart” has become obsolete. Knowing a lot of stuff is becoming less important than critical thinking and the ability to emotionally engage with others. These are two things machines can’t to do – at least not yet. Therefore, softer skills will factor more and more into an individual’s, and organization’s, success. 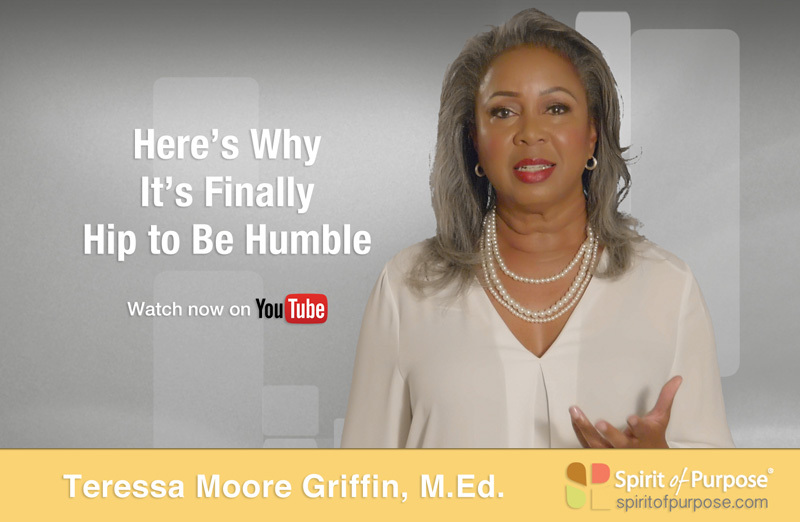 So, here’s a question for you: “Is it time to institutionalize humility?” For some, the words “humble” or “humility,” may conjure up images of being a doormat, or of being easily taken advantage of by bosses or co-workers. That is not what I mean, at all. In this conversation with you, humility is about understanding and appreciating the fact that you don’t have all the answers. It’s about listening more and talking less. It’s about nurturing a team so it performs at its best. And, it’s about recognizing when it’s time to adjust the plan rather than stay the course because you can admit your solution was less than perfect. Humility is about being flexible, responsive and respectful. It’s about skillfully navigating crisis and being adept at problem solving. Those who use a balance of constructive feminine and masculine qualities tend to be humble. In contrast, people who subscribe to the ages-old, traditional masculine approach – meaning those with strong egos, who judge themselves to be the smartest person in the room – tend to be more defensive and combative, less flexible and able to accept critical feedback. They’re less likely to seek wisdom from others because they fear appearing weak in face of not knowing. Those who are humble are more keenly self-aware and receptive to ambiguity, contradiction, and honoring the wisdom of others. They’re better able to make data-driven decisions and promote collaboration by being empathetic and inclusive. Research is proving that the rules have changed. There is no longer a reason to feel compelled to use the blustery, dogmatic, dictatorial style of days past. Yet, the age of the humble, inclusive workplace will not come without struggle and intentional effort. Those with power, who have not heeded the signs of the future, will likely put up resistance to the new way. And, those of us who are watching the growing trend know that the tide is turning and old the old ways of influencing through pressure and power over others is not the answer, not any longer. Women and men of today, at every stage of your career, I urge you to embrace the constructive aspects of your feminine and masculine energy. Doing so will set you apart because it is what will drive business and create success in the future. Be among the trailblazers. 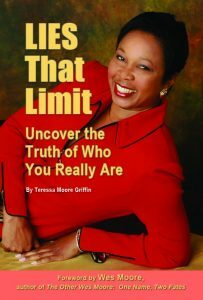 Strengthen your soft skills so that you’re well prepared to do the hard work of leading others in new ways – ways that use the best balance of each person’s feminine and masculine qualities.